Please complete our Wholesale Application form. 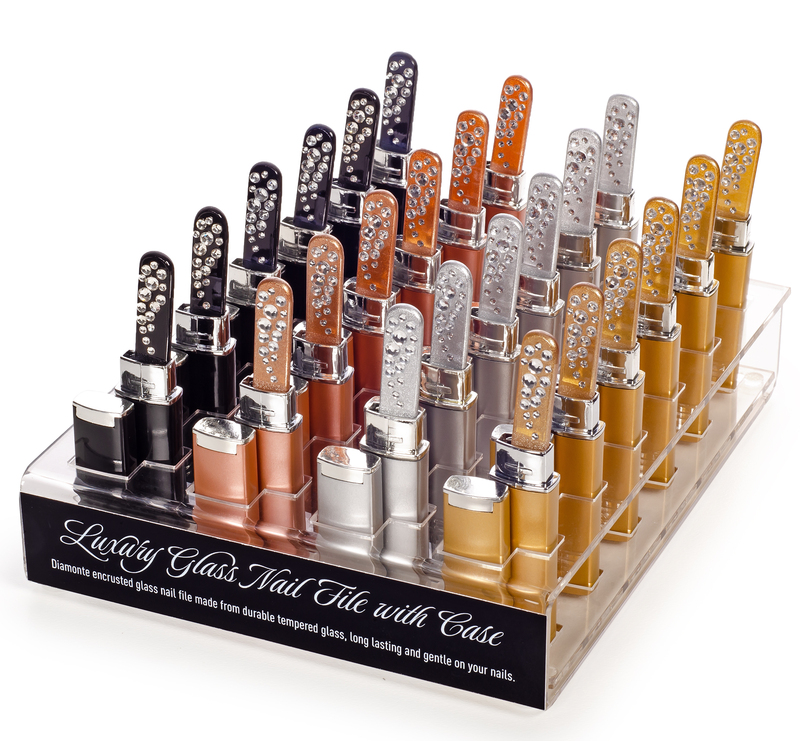 24 x 9cm diamond encrusted, tempered glass nail files with matching storage cases. © 2002 - 2019 Ogilvies Designs.